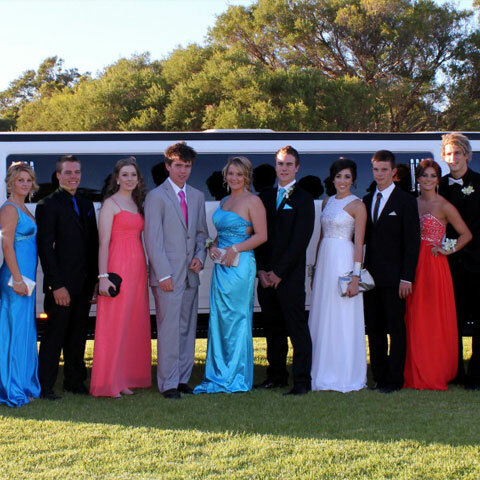 This year Big Day out moves to February but remains at its spiritual home of Claremont Showgrounds. 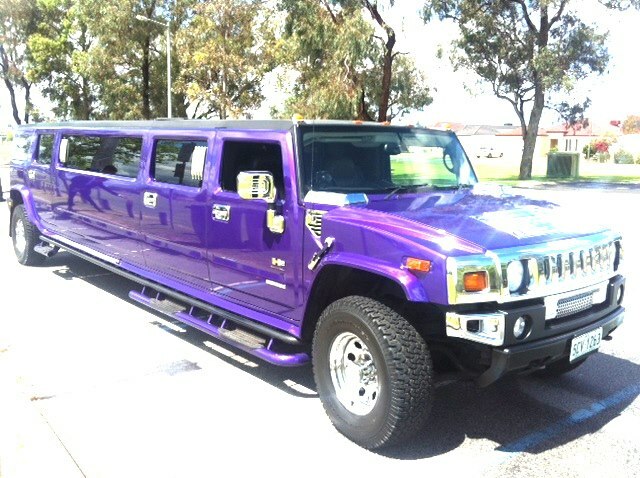 The 2 nd is the day to roll up for some major headlining acts including Pearl Jam and Snoop Dogg, who will be dropping it like its hot. 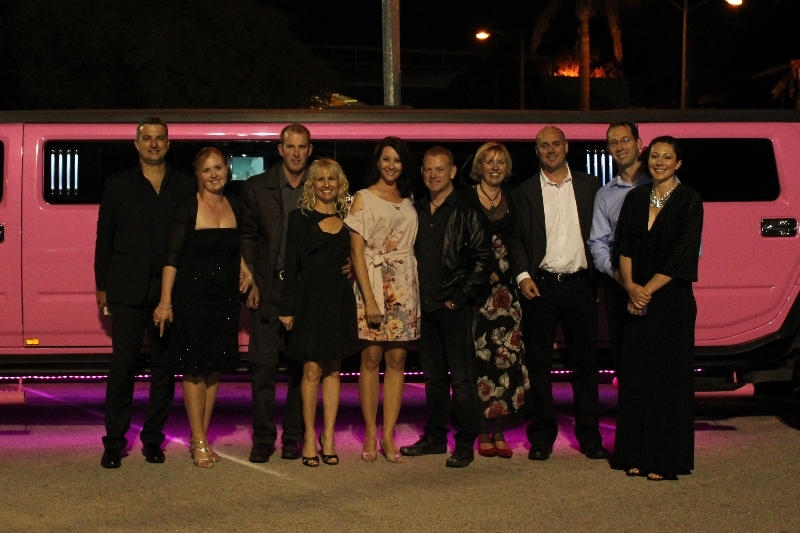 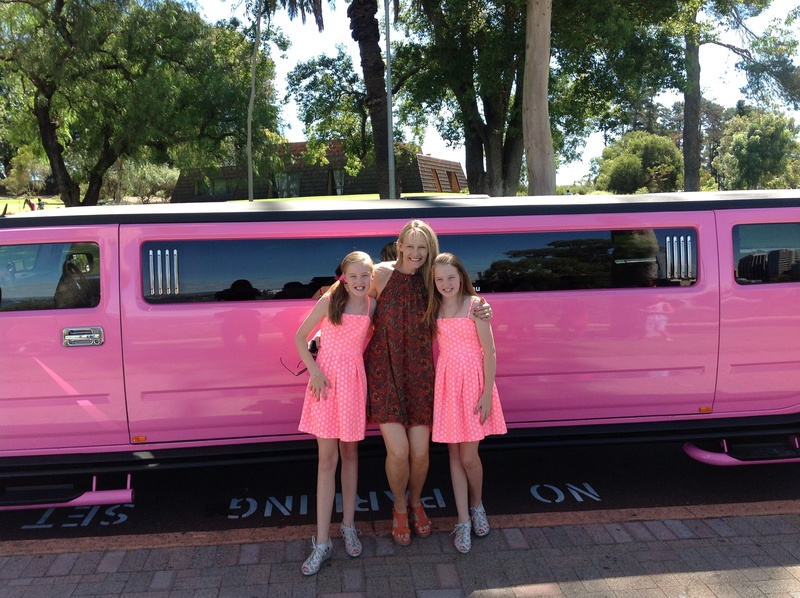 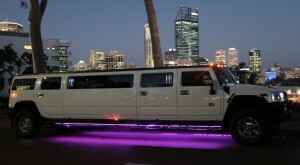 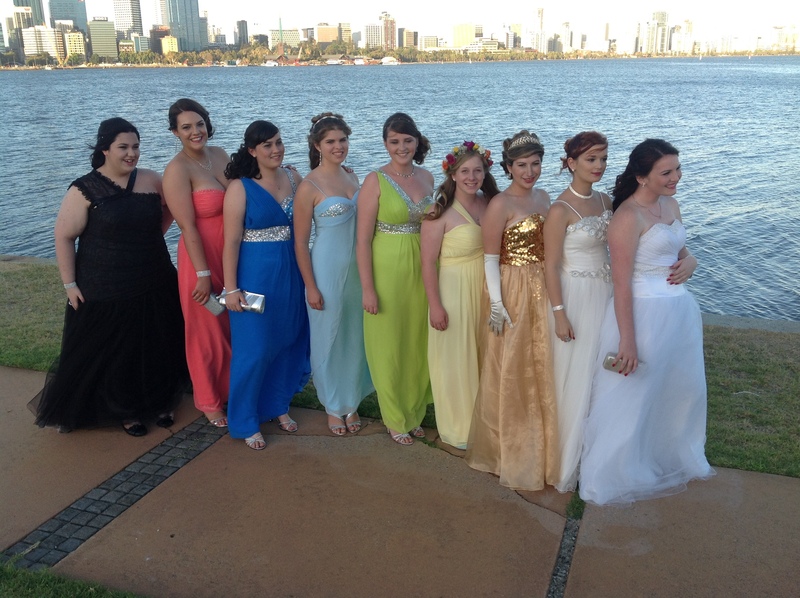 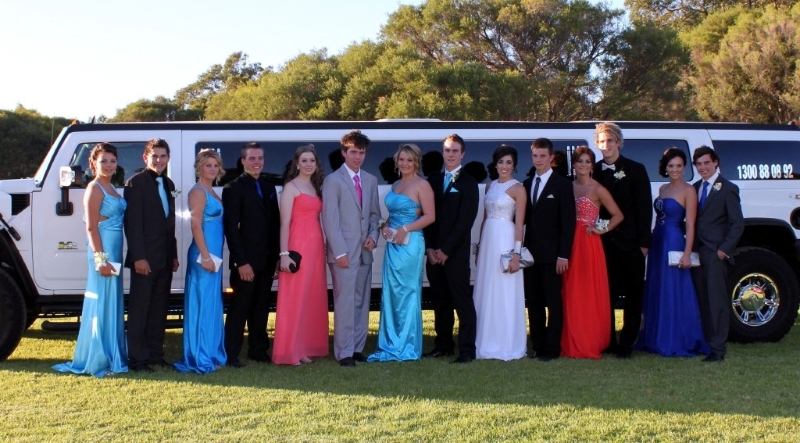 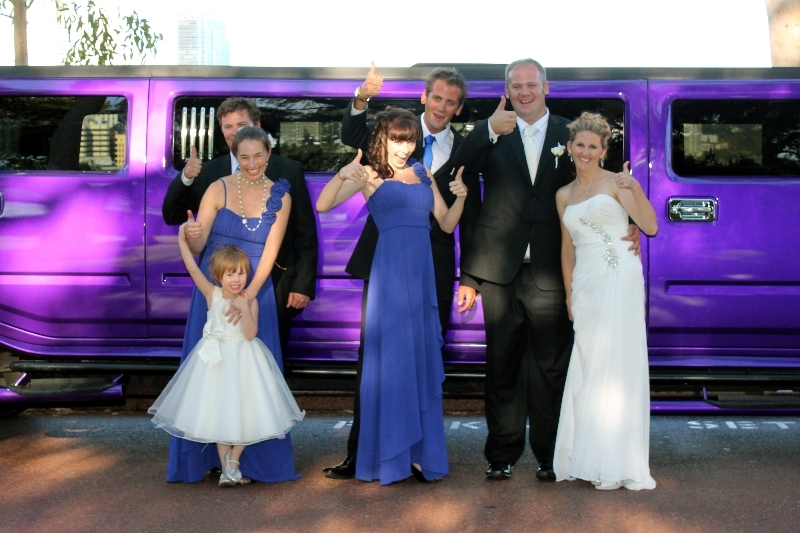 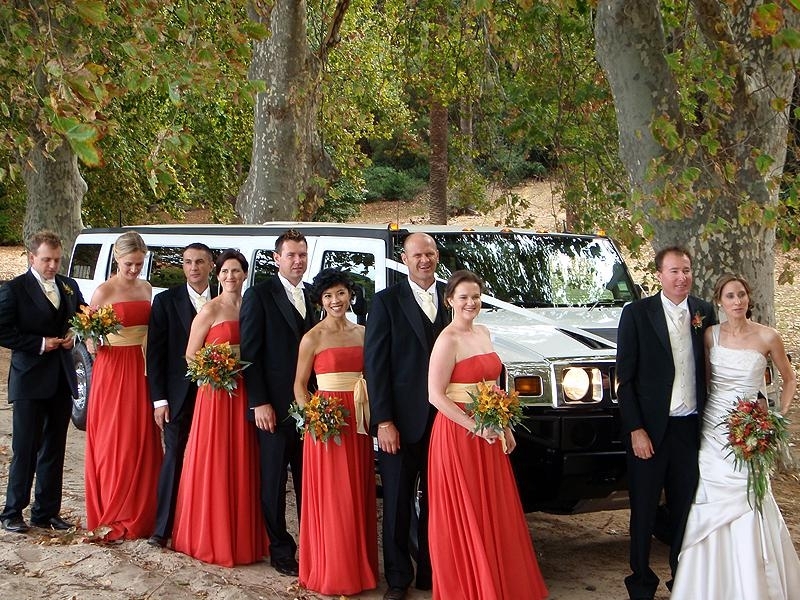 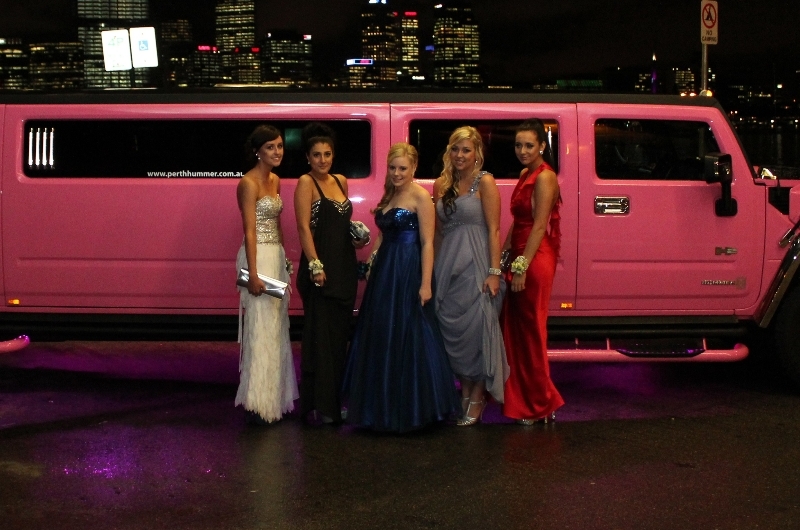 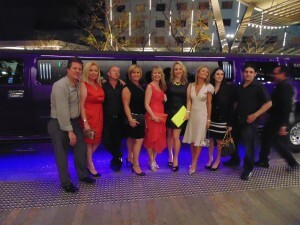 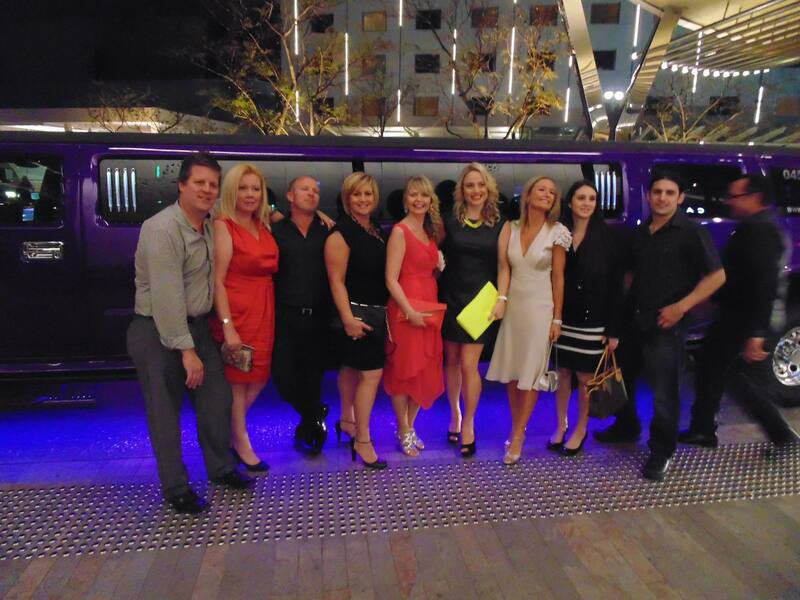 Getting to and from the venue is always a bit of a chore and Perth Stretch Hummers can take the stress out of you and your friends getting to and from Claremont show grounds with some great return packages. 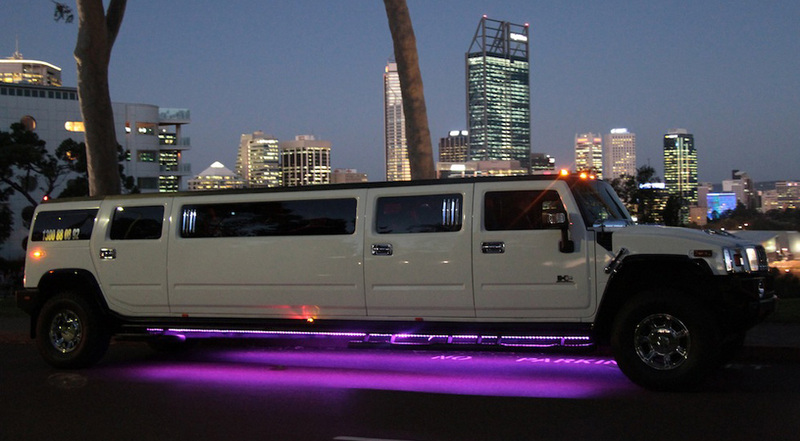 For just $795 return you and up to 13 friends can get from any Perth suburb to big day out. 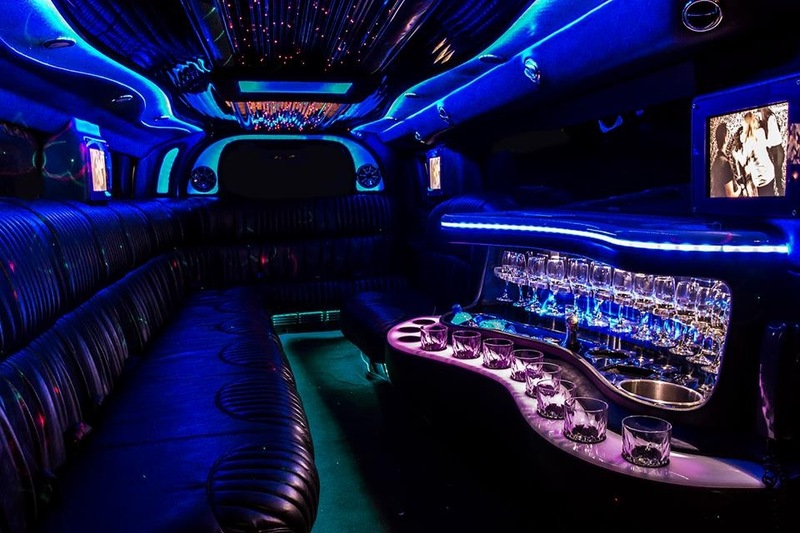 Relax at home until the Hummer arrives and plug in your iphone stack full of your fave tunes to get you in the mood, at the end of the concert we can have a chilled beer (you supply) or water to cool you down as you are whisked home in the ultimate luxury. 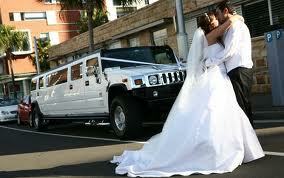 Call our Big Day out hotline on 0437 546642.